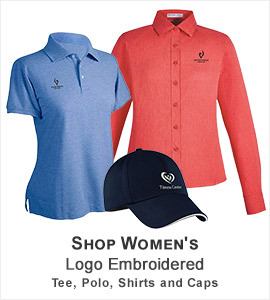 OGIO is world’s leading apparel and bags brand inspired by some of the top performance and fashion trends. 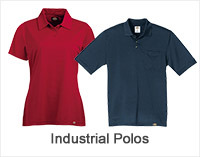 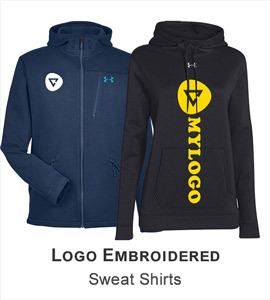 This brand manufactures original American clothing infusion with latest fashion trend followed by the leading blank apparel industry OGIO is globally acknowledged leading brand in sports and action clothing and equipment. 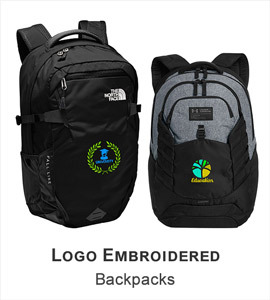 At ApparelnBags.com, we carry assorted collection of OGIO bags, polo, sports shirts, jackets, pull overs, t-shirts and much more. 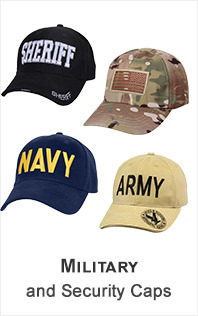 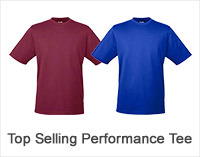 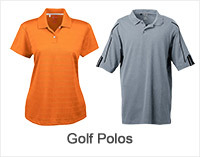 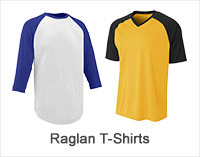 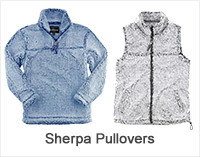 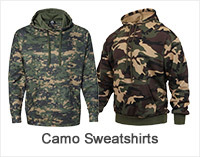 These all clothing and accessories is sold with customization only. 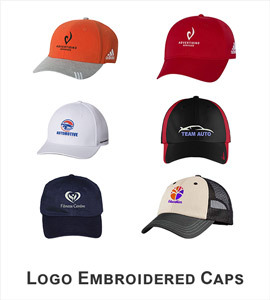 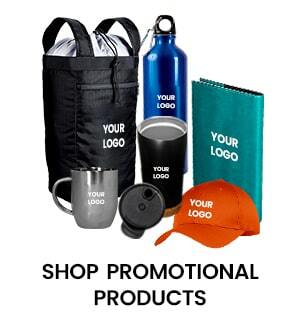 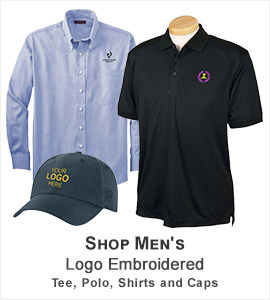 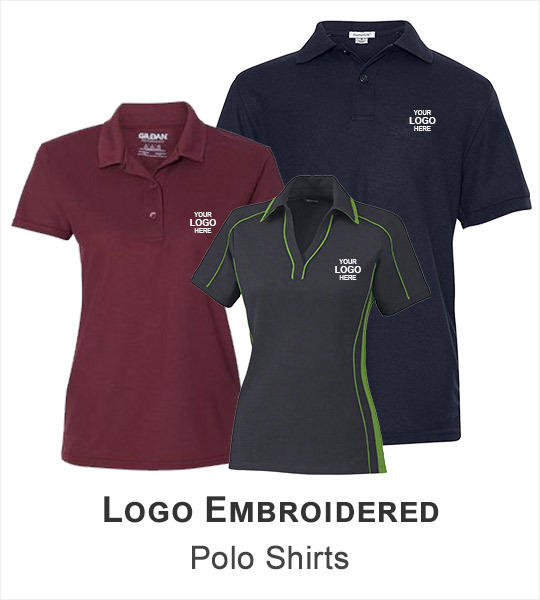 For this, we offer high quality and industry’s most affordable embroidery, screen printing, laser etching, decals, stickers, applique, rev-applique and much more. 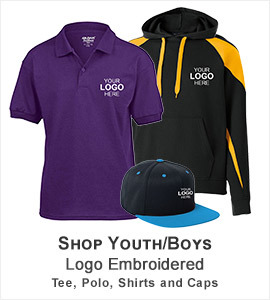 In addition to this, we also offer digitization services that can make your company logo, team logo to a digitized file within 2 working days (expedite service available). 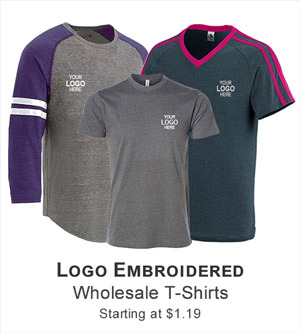 And that’s not all; we offer volumes of discount on qualified OGIO wholesale orders with fastest shipping in USA and other regions of the world.